Noted architect William Waters built The Waters in 1903 as the Oshkosh Yacht Club. The Georgian Revival building was regarded as the finest clubhouse in the Midwest. Decades later, members of American Legion Post 70 bought The Waters and used it as a clubhouse for more than 60 years. In 2008, restorations returned The Waters to its original Georgian Revival architecture. 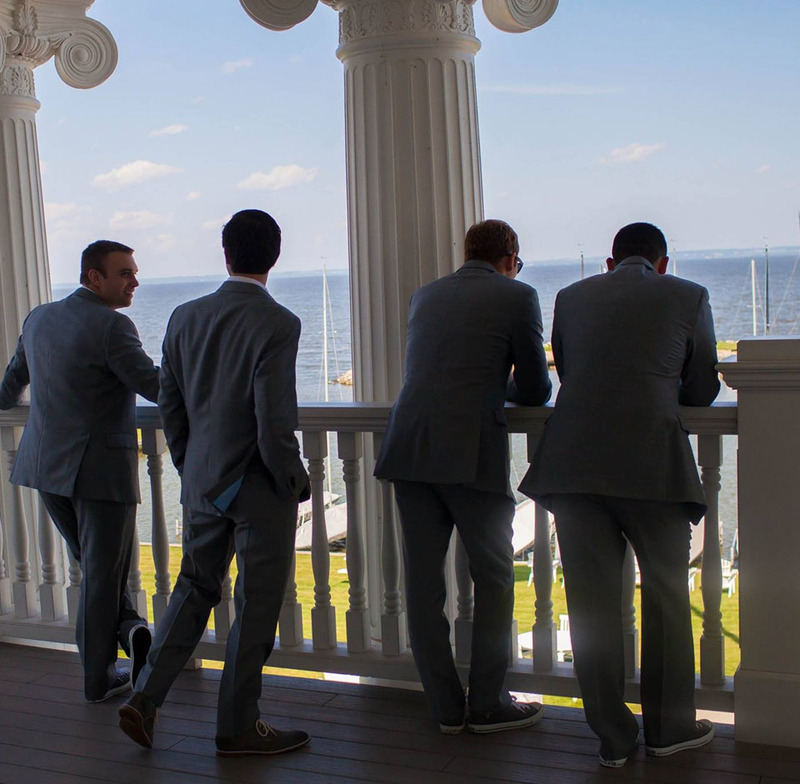 Though it’s now a year-round special events venue, the Oshkosh Yacht Club still calls The Waters home. 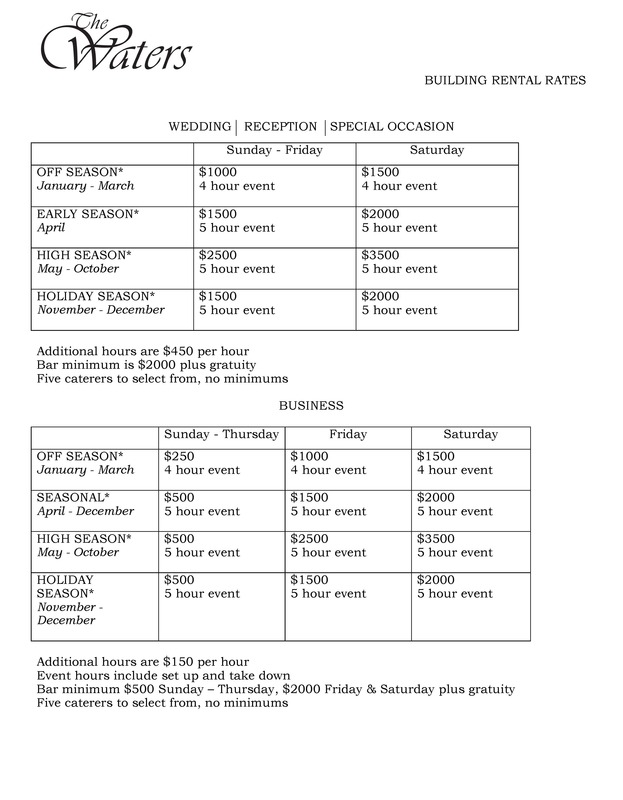 Book your 2020 winter wedding with us from now until May 15th and receive five hours for the price of four. Contact us today for more information on this limited time offer. We are now offering a venue rate for daytime meetings from Monday to Friday. 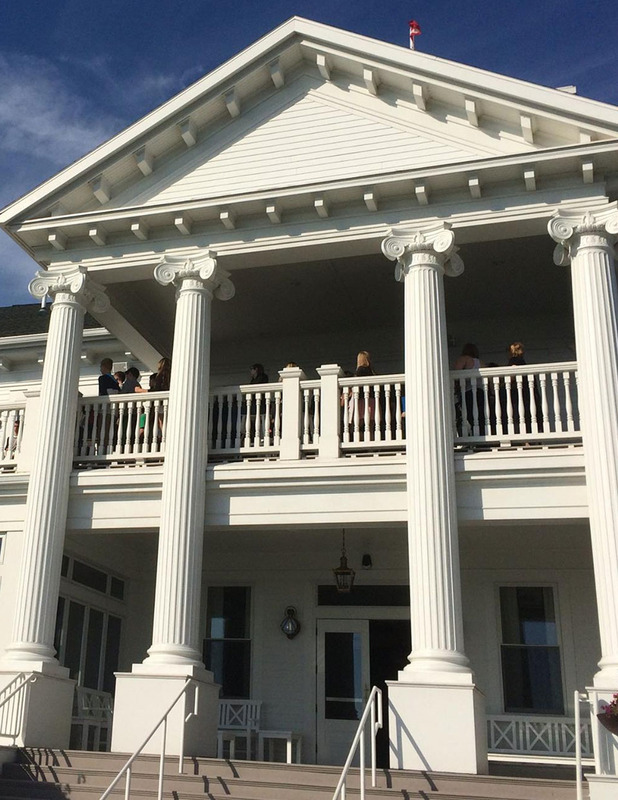 Have your meeting for up to 100 people at the premier event venue on Lake Winnebago. This offering includes table and chair set up for up to 100 people as well as A/V equipment use. 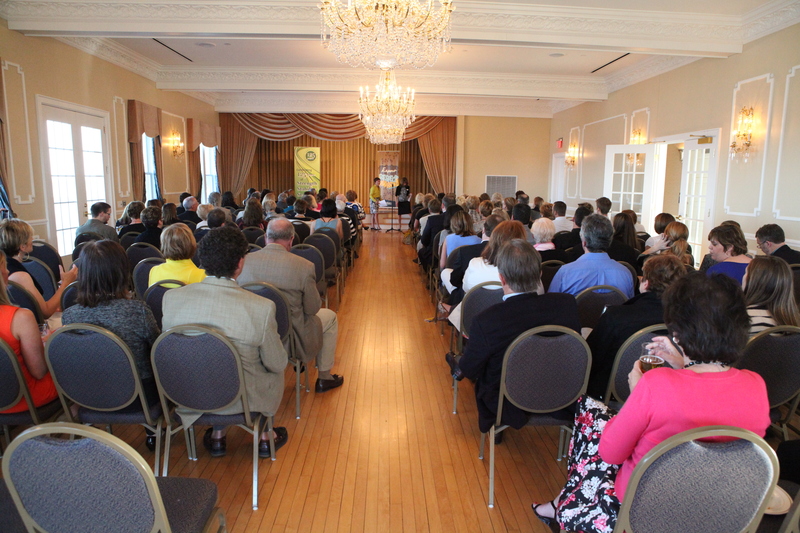 The venue rental rate is $100 per hour from 8:00 am to 2:00 pm and does not require a bar minimum. Call us today at (920)231-6800 or email us at [email protected] to learn more and book your meeting.